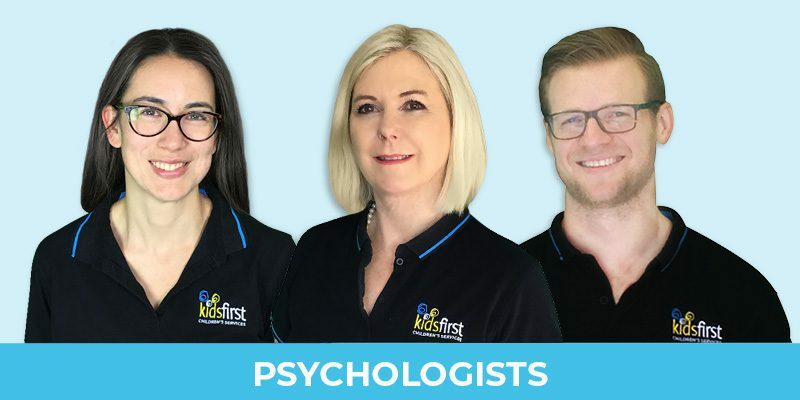 Kids First’s experienced psychologists have been counselling children and families in Sydney’s northern beaches since 2007. If your child’s behaviour, social development or anxiety is concerning you, our understanding psychologists can help with practical support and strategies to make things better. Find out more about each of Kids First’s psychologists at the bottom of this page. If your child and family is struggling, you don’t have to do it alone! Our child psychologists have supported hundreds of children and families just like yours and we are here to help. We provide friendly, professional…and most importantly, practical advice and strategies that could provide solutions to the problems you are facing. Sometimes, just talking to someone who is not part of your family’s ’emotional bubble’ is a great way to get clarity, ideas and information that can make things better. Call us today on (02) 9938 5419 or complete the short form at the bottom of this page and we will contact you to find out how one of Kids First’s Child Psychologists can give you the support you need right now. Every term, Kids First’s Child Psychologists offer COURAGEOUS KIDS – an innovative and effective small group program that helps children in Sydney’s northern beaches to overcome anxiety and build resilience. COURAGEOUS KIDS is a fun, 6 week program that could help your 8 to 12 year old develop confidence and find ways to solve problems so that life and school and home is easier and more enjoyable. CIRCLE OF FRIENDS helps children learn to connect, compromise and manage conflict with other kids. In 6 weekly sessions led by an experienced and qualified Child Psychologist, northern beaches children aged 8 to 12 gain the skills, knowledge and confidence they need to make and keep friends. CIRCLE OF FRIENDS is a fun and practical program that will teach your child the practical strategies needed to problem-solve their way through playground politics and find like-minded peers and playmates. CIRCLE OF FRIENDS runs during school terms and your child may be eligible for Medicare or health fund rebates. If you’d like to find out more about your child’s IQ, learning ability and academic potential, we can also help. Our psychologists have years of experience in education settings and are qualified to conduct formal testing. We can provide detailed reports that will help your child’s school or pre-school to understand their learning needs. Contact Kids First on (02) 9938 5419 to find out more about our assessment services. Click Below to download your free resource 10 ways to help your anxious child.